*Note:The heart rate function of the bracelet is monitored in real time. 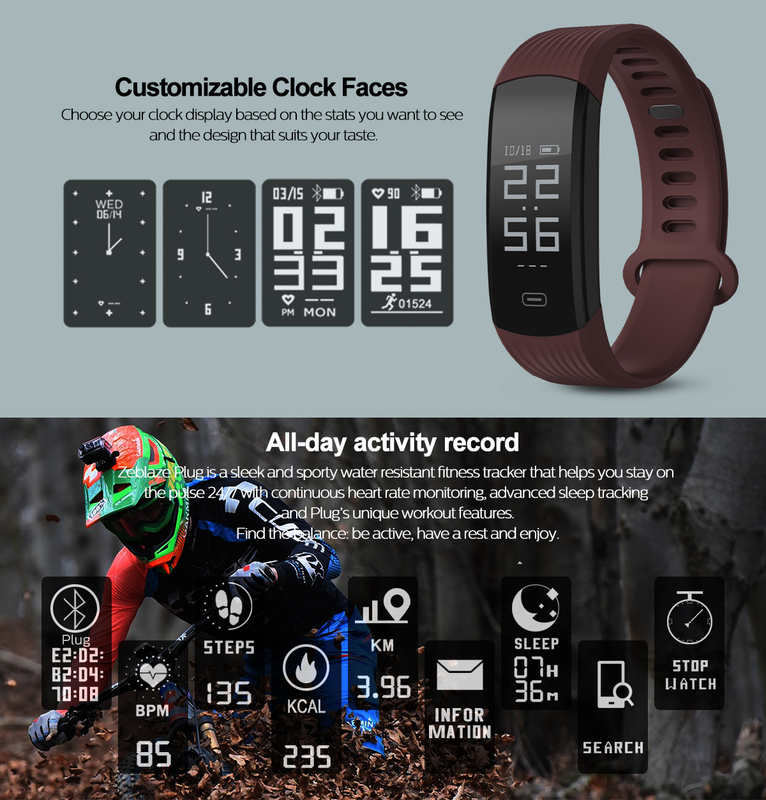 Please switch to the heart rate interface for the first detection, and then wait for it for about 1 minute, he will display the heart rate reading.The monitor data will be cleared to 0 while you take off the bracelet. You have to wait for 1 minute until the heart rate data showing.This is not a bracelet problem, thank you for your understanding.